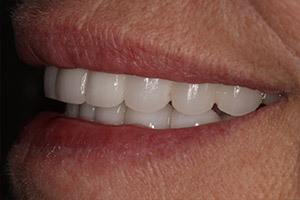 In order to get dental implants, one of the most important things a patient needs is a strong and thick jawbone that can safely support the new prosthetic tooth roots. 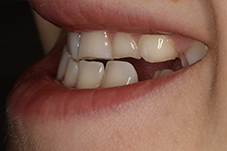 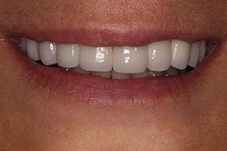 However, because jawbone loss is so common after tooth loss, this left many patients unable to get implants and enjoy the most lifelike and long-lasting replacement available today. 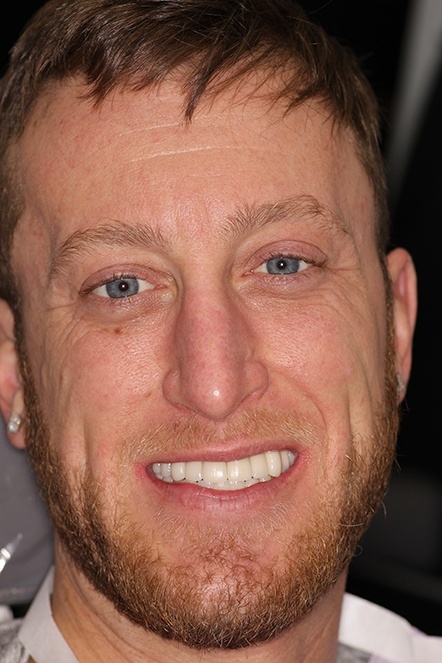 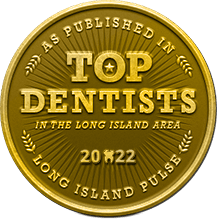 Fortunately, your Long Island implant dentist, Dr. Allan Mohr, is now able to help even more people enjoy this state-of-the-art treatment with mini-dental implants in Massapequa. 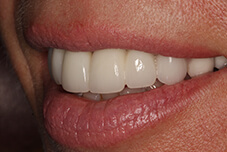 If you’ve been prevented from getting implants in the past, this procedure could be exactly what you need to enjoy a complete smile again. 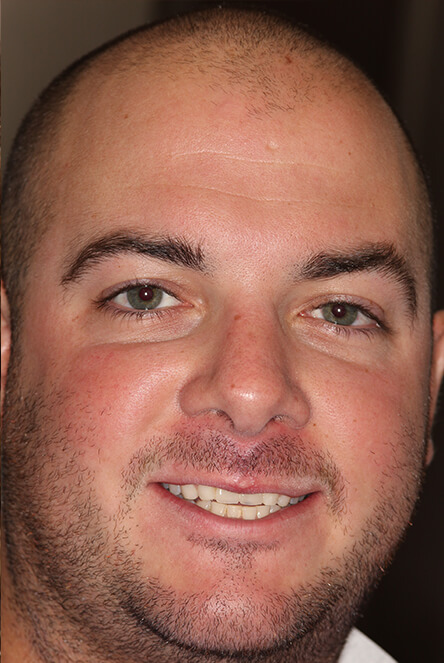 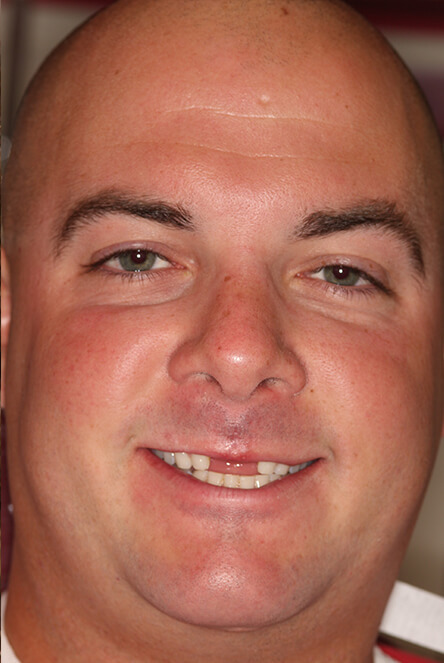 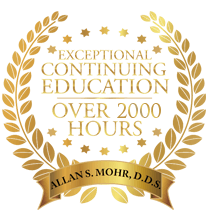 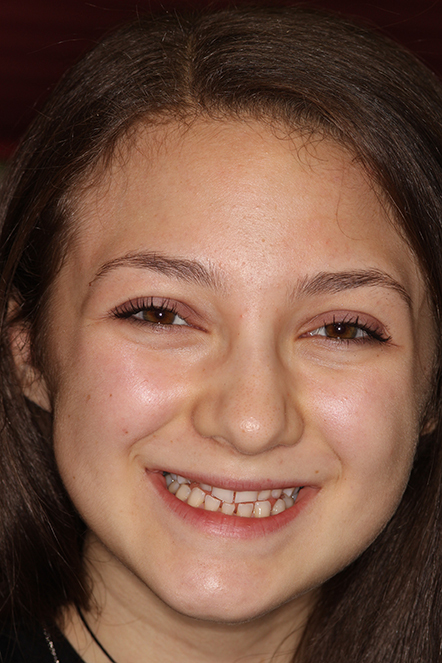 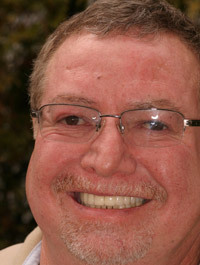 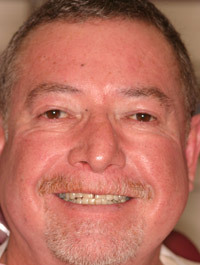 Why Choose Dr. Allan S. Mohr for Mini-Dental Implants? 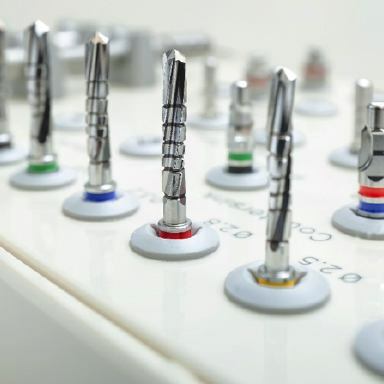 Mini-dental implants, just like traditional ones, are small titanium posts that are positioned within the jawbone in order to restore the roots of missing teeth, and these are used to support dental restorations that show within the smile. 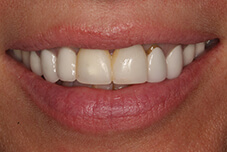 The only difference, as you might have guessed, is that the posts themselves are shorter and thinner than regular ones. 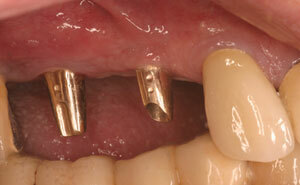 This means they can be safely placed within shallower bone, enabling a wider variety of patients to get implants. 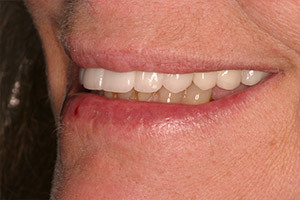 Despite their reduced size, they’re still able to form a firm foundation for a denture that is much stronger and more reliable than a typical removable one. 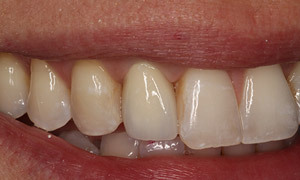 Reduced Treatment Time: Because they are smaller, mini-dental implants can typically be placed and restored in much less time compared to traditional ones, meaning patients are able to replace their missing teeth even faster. 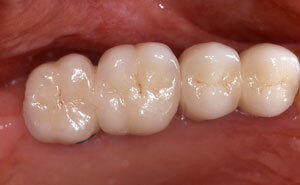 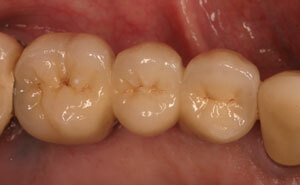 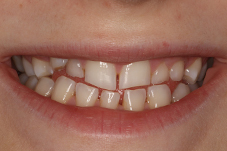 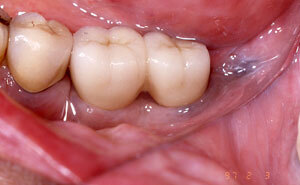 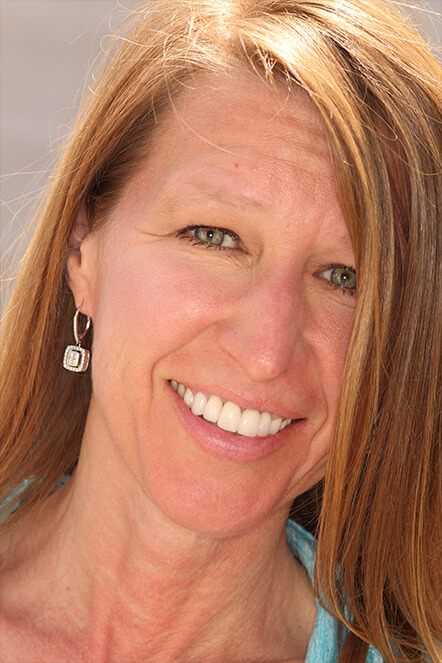 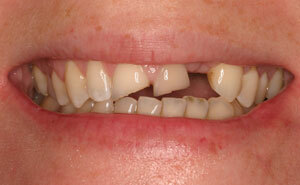 Often, the placement and restoration procedures can be completed at the same appointment! 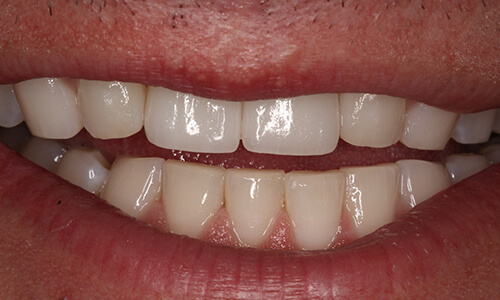 Reduced Cost: Cost is always a factor when it comes to dental implants, and mini-implants are notably more affordable than traditional ones. 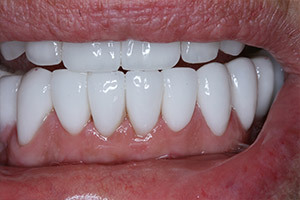 The procedure to get them is less complicated, so they are a bit easier on your wallet without compromising on quality. 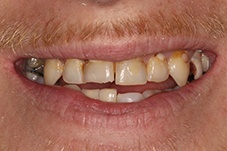 Strength & Stability: Mini-dental implants, like their regular-sized counterparts, can help patients get a denture they can trust to always stay in place and not slip and slide while they’re eating or speaking. 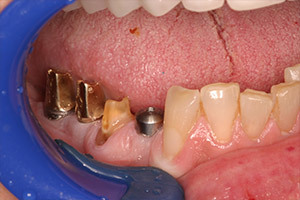 Plus, with routine oral hygiene, these implants can last for decades to come, long outliving traditional dentures and bridges. 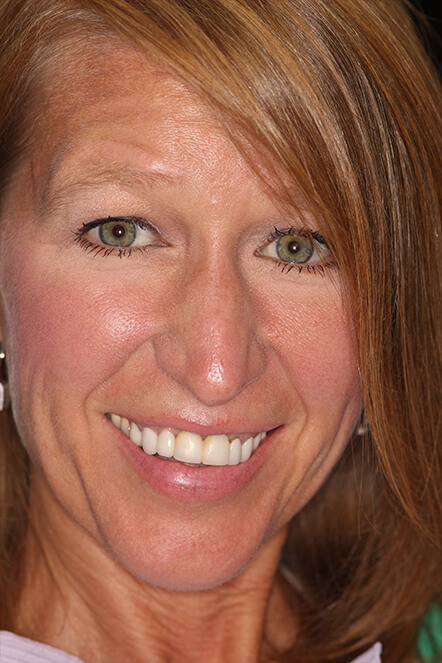 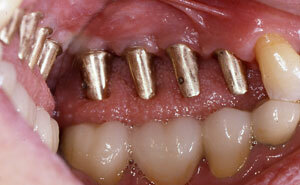 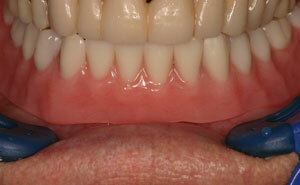 Are Mini-Dental Implants Right For You? 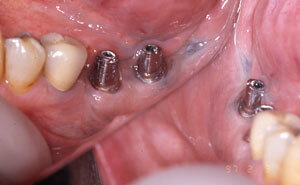 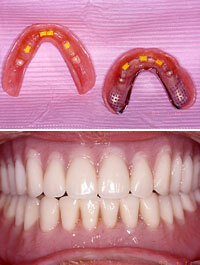 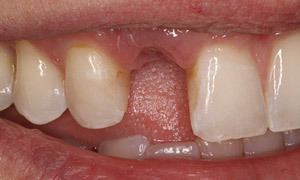 So which kind of dental implant would be best for you-- mini or traditional? 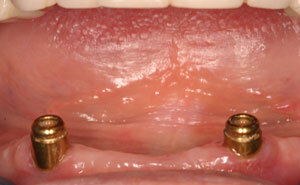 This is a decision Dr. Mohr can help you with at an initial consultation. 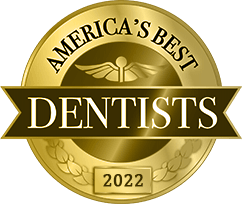 After taking some X-rays of your jaw and examining your mouth, he can recommend which replacement option would be best for you. 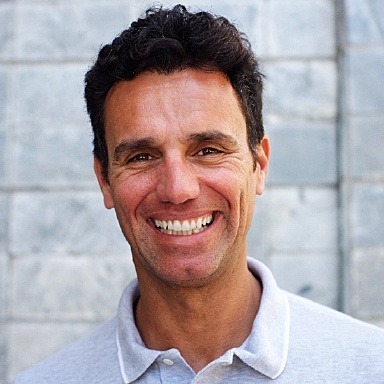 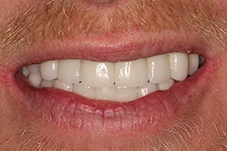 Whether you choose mini-implants or not, when you’re ready to rebuild your smile, he’ll refer you to one of his “dream team” specialists to place your implants, which he’ll later restore. 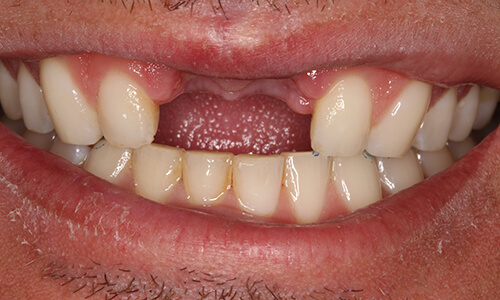 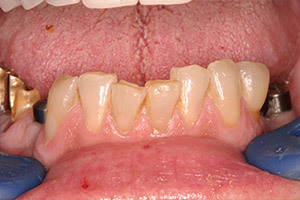 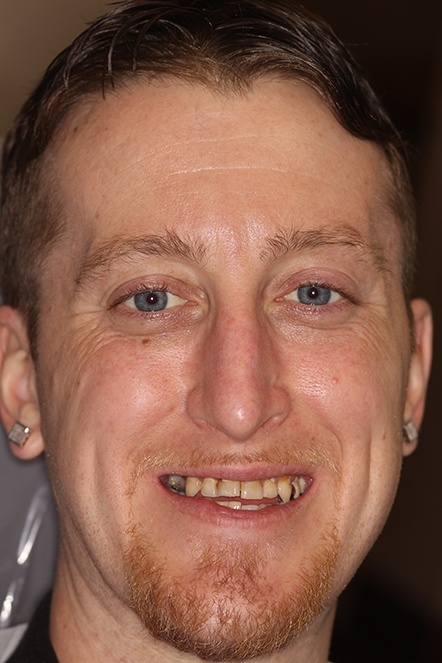 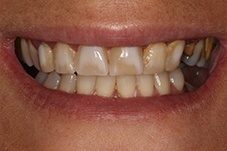 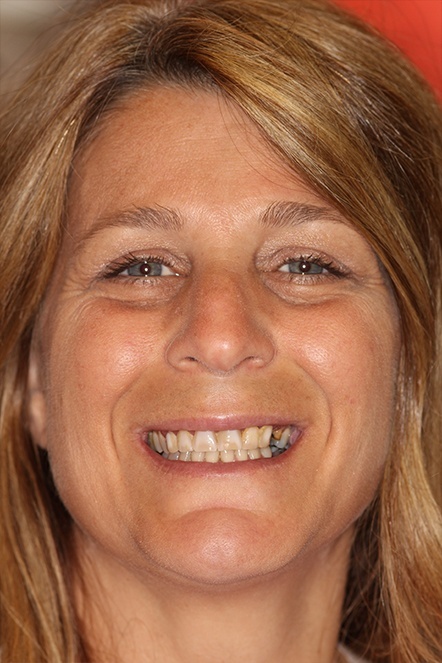 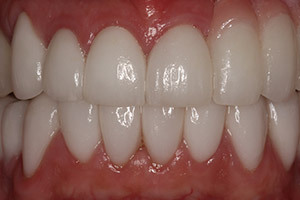 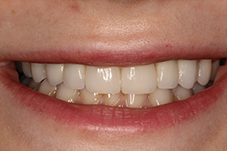 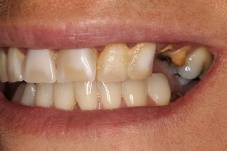 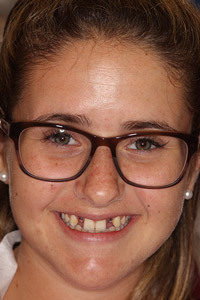 Take a look at the before and after gallery below to see how dental implants can completely transform a flawed smile into fabulous. 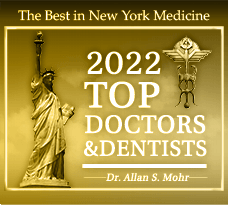 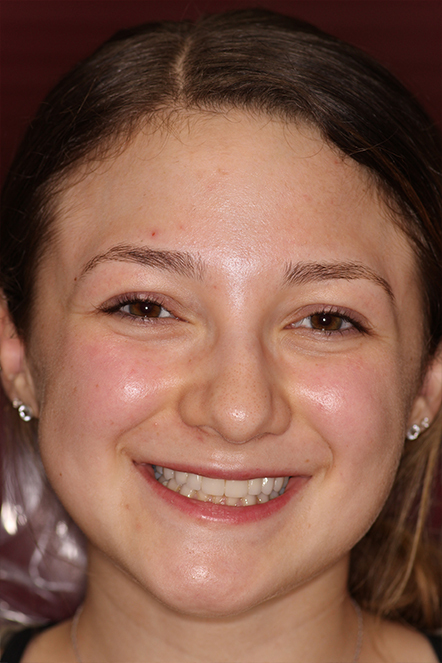 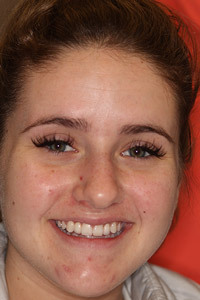 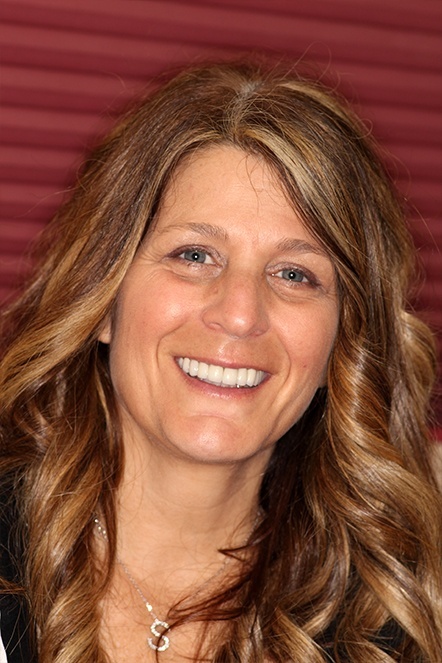 When you are ready to learn more, contact our Long Island dental office to request a complimentary, 1-on-1 consultation with Dr. Mohr to discuss your smile goals. 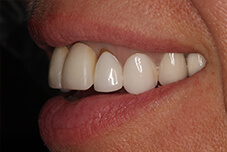 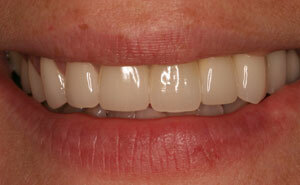 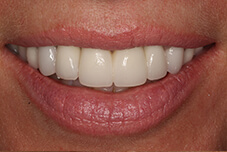 Also ask about our limited-time special offer: monthly payment plans for dental implants, as low as $199/month! 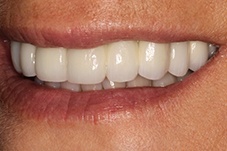 If you have been denied dental implants in the past or are ready to replace your missing teeth for the first time, mini-implants could be the key to helping you eat, speak, and smile with confidence again. 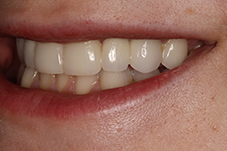 To get started on your journey back to a complete smile, all you have to do is call us today.